The corten steel memorial-tree is a ‘living monument’. The name, birth and death date of the deceased is engraved on a personalised metal leaf and hung from the tree, serving as a lasting memory. 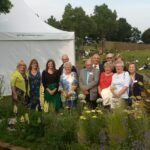 Want to know more about memorial trees? 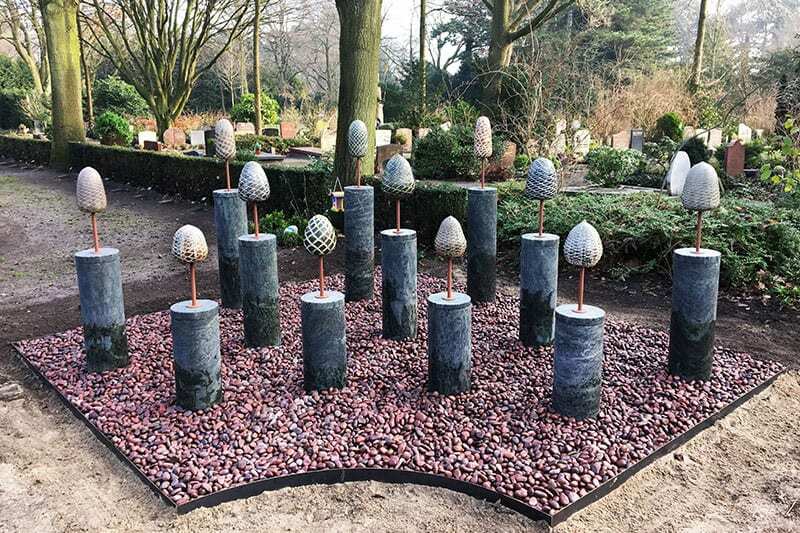 Memorial-Trees provides cemeteries, crematoria, burial grounds and even funeral homes and hospices with robust yet elegantly shaped corten weathering steel ‘trees’ that provide a new way of remembering. Engraved memorial-leaves are attached for lasting memories. 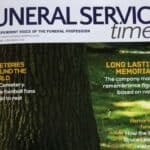 Memorial-trees are a cost-effective alternative for cemeteries when existing graves are removed or when there is no space for individual graves. 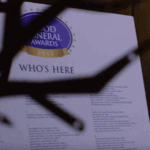 For crematoriums they are a modern alternative to an urn wall or memorial. Relatives will still have a special place where they can return to and remember the deceased. 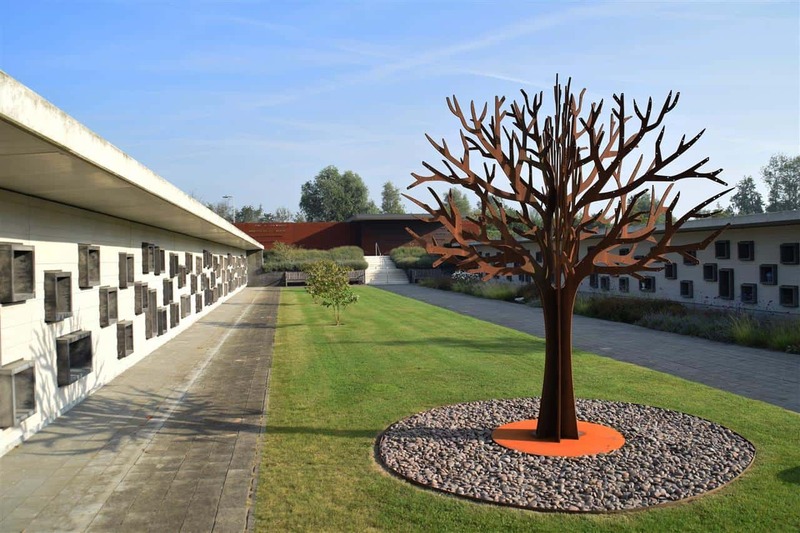 Our memorial-trees are made from specialised corten weathering steel, and are a unique contemporary object for any memorial space. The name, birth and death dates of the deceased are engraved onto a personalised memorial-leaf that is attached to the memorial-tree for a lasting memory. Smaller sized memorial-trees are also possible for indoor use. For example, temporary use at a memorial or funeral service, or just as a beautiful object d’art. There are memorial-trees for many types of use. We can supply memorial trees in sizes varying from 60 cm up to 4 meters. The transport and installation of your memorial-tree will be taken care of by us and our highly qualified partner companies. Smaller sizes of memorial-trees are available as well. For example, to use as a beautiful individual grave or monument. Apart from our memorial trees, we also design and install custom projects, focussing on new and contemporary ways of remembrance. 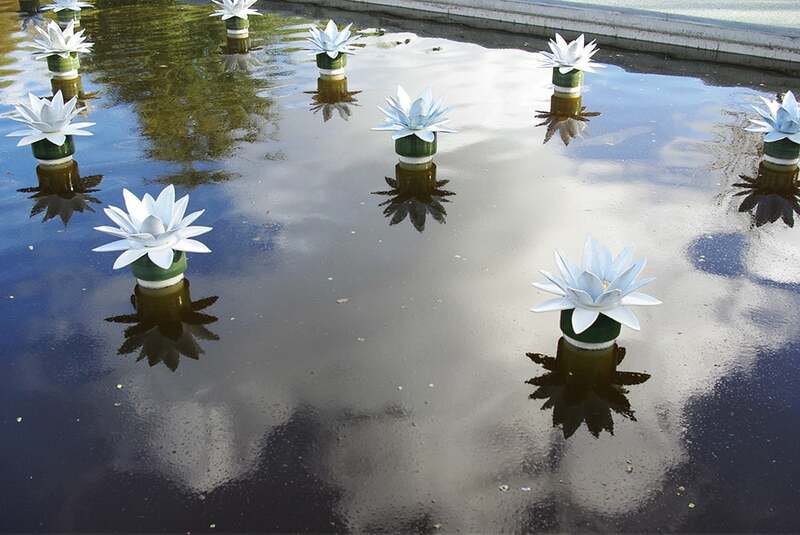 For example, a memorial pond with 36 ceramic water lily urns, or a memorial garden with 48 marble columns with urn caches topped with hand crafted ceramic pine-cones. Please contact us to learn more about a custom remembrance project.